Even on the go Qlaqs won't let you down! Easy time entry, clear structure and detailed reports. 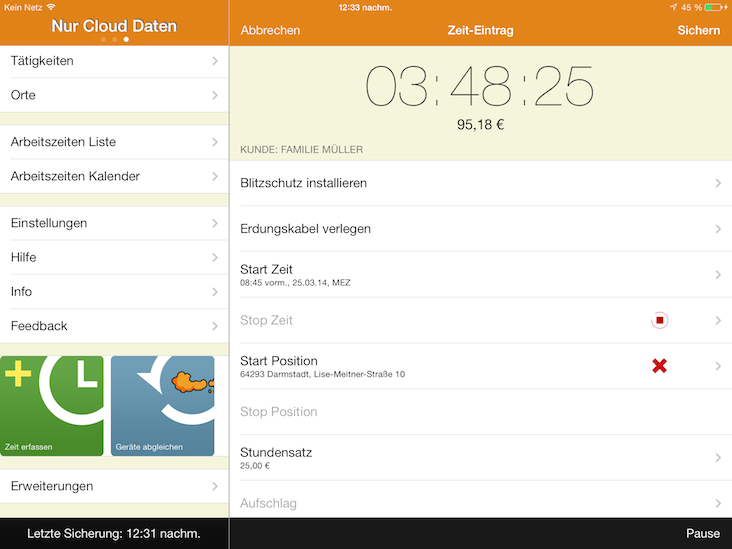 With the native Apps of Qlaqs you can master all your working times – even on the way. A fast and convenient Time Tracking System at its best usability. 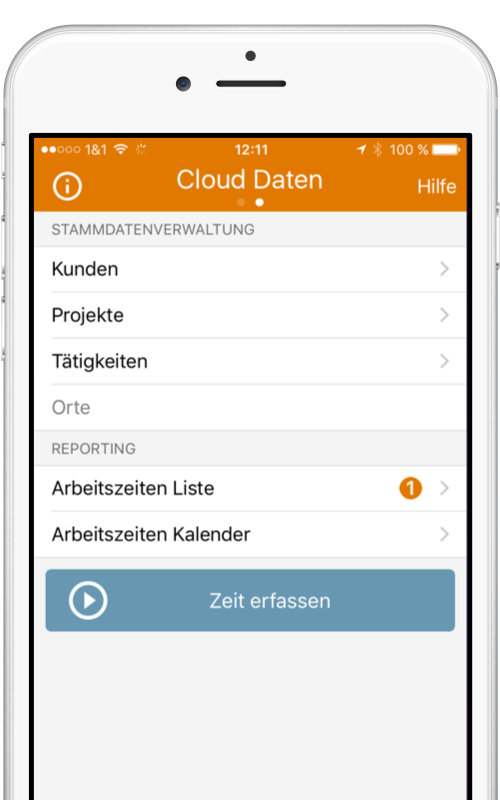 Track and manage your working hours at all times – without web or cloud just local on your smartphone. 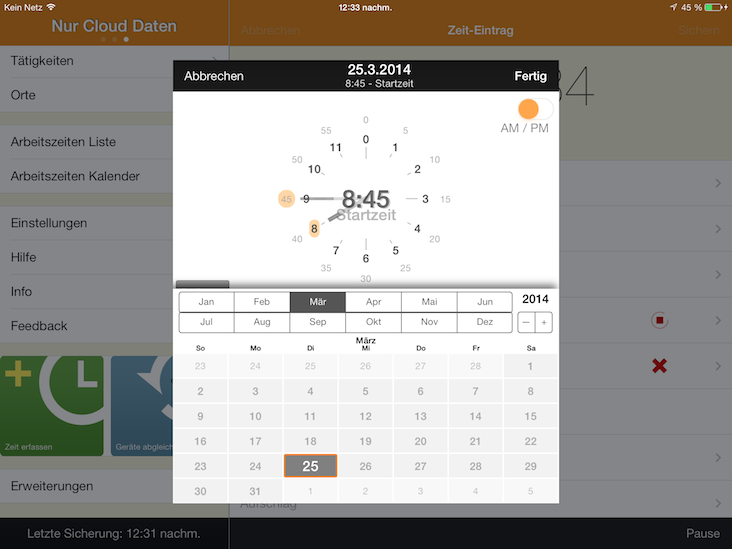 As needed you can align your working times on your device with the cloud. Tracking working times by yourself is out of date. Letting them track is king. Automated start and stop via Wi-Fi positioning, Geolocation, Bluetooth or NFC. Our mobile solutions are tracking working times for you – without a care in the world. Expect only the best from us. With more than 5 years of experience in iOS and Android development and the feedback of our more than 300,000 customers we make our time tracking systems as easy as possible. Define locations where you want your app to remenber you to start a working time. Therefore you won't forget to track your working times duely and precisely. 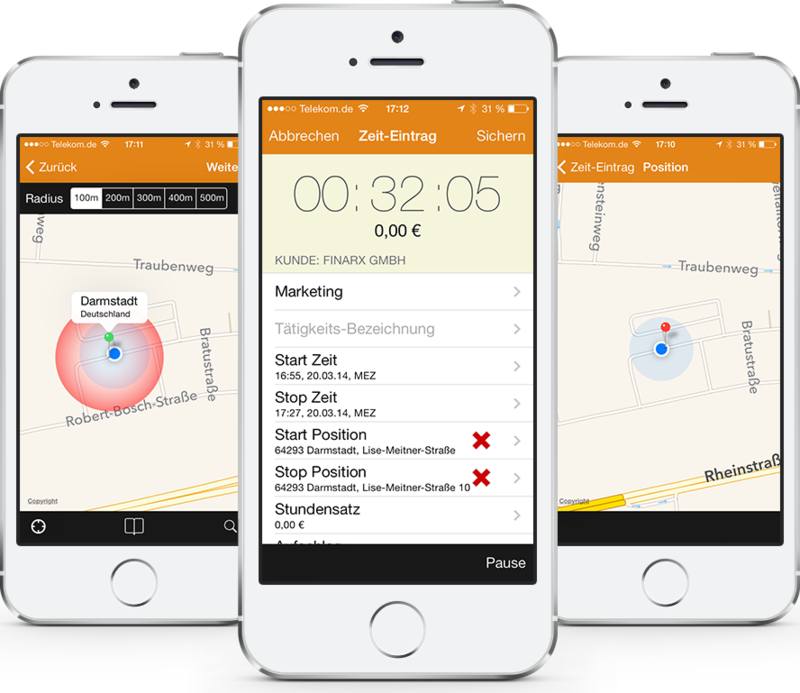 On demand your app records your location from start to end of work. 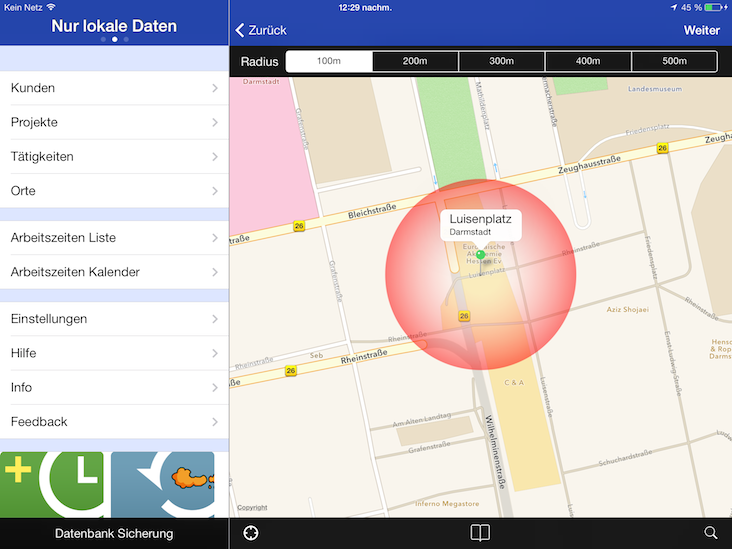 View your locations on a map in your app or later in the cloud. … as well as on your tablet! Receive a fast impression of your working times and gaps. Edit your working hours, customers and projects. Manage your time more efficient than ever. Don't forget billing anymore. 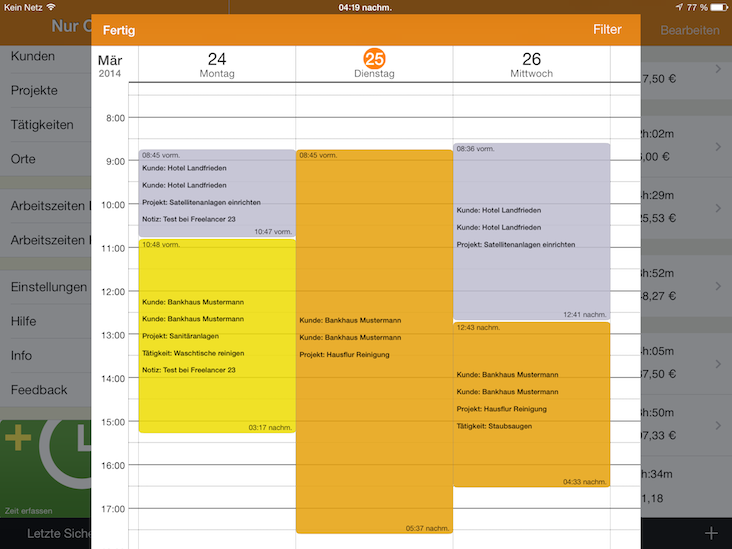 Notice working time gaps in your calendar and post-track them directly in your calender view.